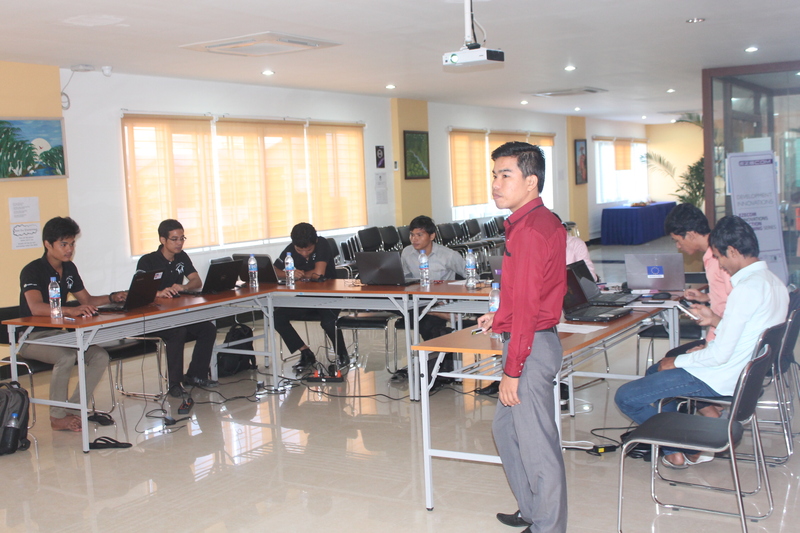 On 17 November 2014, ICT project of Sahmakum Teang Tnaut (STT) are organizing the staff capacity building on Cloud (Dropbox, Google Drive, and Sky Drive) at Development Innovation (DI). Staff capacity building aims to provide training and strengthen staff capacity in using cloud for effectively storing data and documents on online, and build a good relationship with STT’s colleagues in order to work closely for achieve the organization goals. There are 11 staffs who came from advocacy program and technical program to participated in the training.